How would you like to have one of the country's top professional speakers as your own personal presentation skills coach? 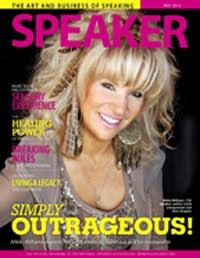 can have Mikki as your speech coach! If you want Mikki's expertise at an affordable price on an ongoing basis, this membership is for you. Join The Mikki Mouth Club, a monthly tele-coaching membership. In addition to your annual membership you'll receive a 10% discount on Speakers School and all products in the EXCESSories line...and more benefits to come. We all have to give presentations, whether it's for sales, client/association meetings, roasts, toasts, your kid's wedding...so join this tele-coaching series to learn all aspects of how to deliver knock-your-stilettos-off presentations. Who is Mikki Williams, CSP? 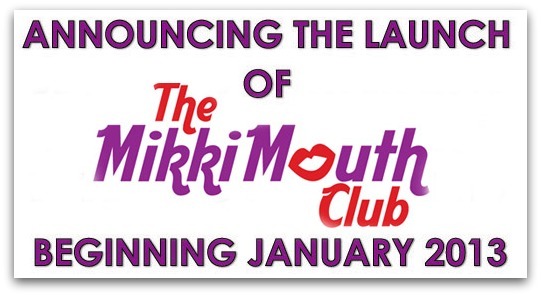 JOIN THE MIKKI MOUTH CLUB NOW! Call us today at 312.664.8447 or send an email to sign up!